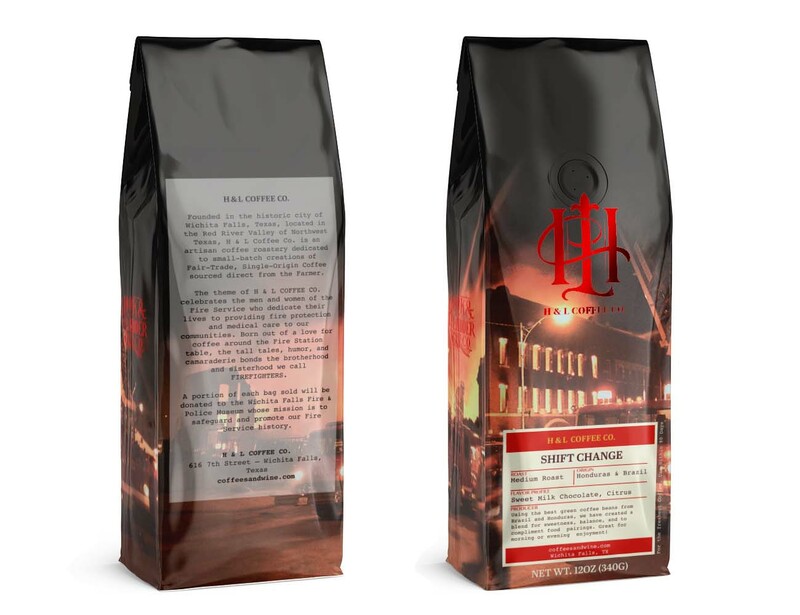 Best Medium Roast Coffee - Shift Change - H&L Coffee Co.
What makes Shift Change the best medium roast coffee? It’s true we may be a little biased, but we love this mix of the beans. It’s the rich roast that places it just between light and dark roasts. Other names for medium roasts include Regular, American, City, and Breakfast Roast. Check out our post on what makes a great roast of coffee and which you might prefer. For many years, Honduras coffee was not “on the map” as a coffee bean available around the world. However, over the last 15 years, coffee from Honduras has hit the world stage due to modernized growing practices and better drying techniques. As the world’s largest coffee producer, Brazil provides about 25 percent of the coffee beans in the U.S. Known for very balanced flavors that include a great mix of sweetness with a touch of sweet and tart, Brazilian coffee beans make an excellent smooth and clean cup. Brazil offers more than just the most substantial amount of coffee. They also supply what many have stated to be a very complex blend of tastes. Grown at a lower altitude than coffees grown in other regions, the coffee produced with Brazilian coffee beans is known to have more moderate acidity than coffees from other areas. This lower altitude growing is why Brazil is a top-rated source for those who know their coffee.